Our team at Kizer Dental Associates is dedicated to providing you with an exceptional experience at our office. Each member of our team is highly trained, compassionate, and talented. We are always happy to answer your questions and assist you however we can. To learn more about us and our skilled dentists, Dr. Smith and Dr. Kizer, we invite you to call or visit our dental office in Germantown, Tennessee today. We look forward to getting to know you! Jennifer served as our Office Manager from 2006 to 2015 when she transition into the position of Practice Consultant. She majored in Journalism at the University of Memphis, where she was a member of the Phi Mu Sorority. She trained in dental office management through the Pride Institute, and she is a member of the National Association of Professional Women. With over 17 years of experience in dental offices, she has the expertise and knowledge needed to keep our practice at its best! Social Media, marketing and systems analysis are just a few of her favorite job responsibilities. Jennifer has a passion for all philanthropic endeavors. Two organizations very close to her heart are Susan G. Komen and the Muscular Dystrophy Association. She truly enjoys organizing and participating in fundraising events for these very worthy causes. Jennifer has been married to her husband, Clint, since 2005. They have two boys, Addison and Hudson. Sherry joined our team at Kizer Dental Associates in 2007 and served as the Insurance Coordinator for many years. In 2015, she took over the position of Office Manager. You can count on Sherry to always be cheerful, helpful to others, and professional. 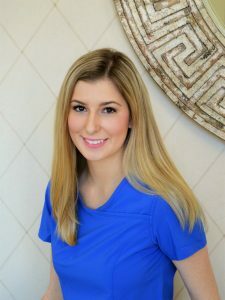 She uses her extensive knowledge of dental insurance benefits, treatment processes, and dental office management experience to provide outstanding customer service to our patients. She maintains all office systems to ensure that our office operates seamlessly. She loves being part of a practice that creates beautiful smiles. Sherry has an amazing, fun family. She is married and has three children and seven grandchildren. When she isn’t working, Sherry loves to sew, read, swim, and cook. Sarah joined our dental team in January 2010, and she loves all of the people she works with; they make work fun every day. 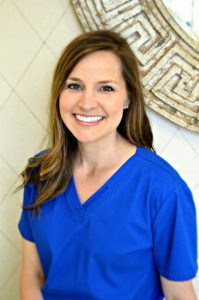 Sarah attended Ole Miss (the University of Mississippi), then earned her degree in dental hygiene from the University of Tennessee Health Science Center. She strives to form a good relationship with each patient and to give them the most comfortable and positive dental experience while they are in her chair. Sarah truly loves her job! Sarah is married and has 2 sons that she is crazy about. Her hobbies include shopping, cooking, and playing with her sons. Emily and her husband, Daniel, have two adorable children that are the love of their lives! They also have two dogs. 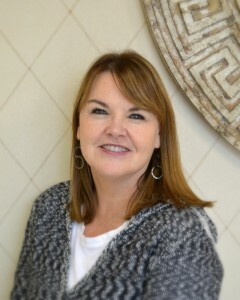 Melissa joined our team at Kizer Dental Associates in March of 2012. She is originally from Tupelo, Mississippi, and now lives in Bartlett, Tennessee with her husband and children. 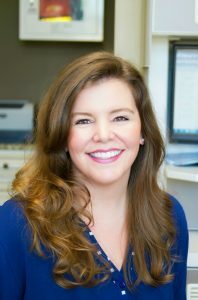 She studied music with an emphasis in classical guitar at the Mississippi University for Women from 1997-1999 and then went on to graduate with a bachelor’s degree in dental hygiene from the University of Tennessee Health Science Center in 2003. Her patients often comment that she is thorough yet gentle. Melissa loves that our team is like a family and is excited to be a part of a dental group that is compassionate and provides the best care possible for patients. 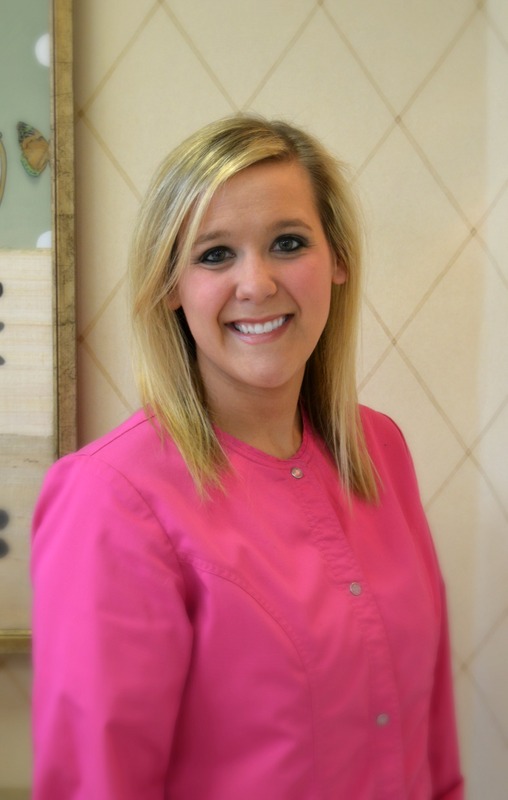 Katie has been part of our dental team at Kizer Dental Associates since March of 2012. She graduated as the valedictorian from Concorde Career College in 2011. One of Katie’s favorite parts of our practice is that our team is very customer service oriented; we work hard to make each patient feel welcome in our office. Katie helps Dr. Kizer and Dr. Smith with treatments and keeps things running smoothly on the clinical side of our office. Katie is married and has two young children. Her hobbies include crafting and reading books. Alicia joined our team in May of 2012. She earned her bachelor’s degree from the University of Tennessee Health Science Center in 1982, and she taught in the dental hygiene department at UTHSC for 15 years. Alicia enjoys the unique, compassionate approach we have at our dental practice; everyone works together to provide our patients with the best possible dental care. She loves getting to know her patients personally to help them feel confident and comfortable during their treatment. Alicia has two sons, Adam and Sean. When she isn’t working, she enjoys cooking, reading, and going to the lake. 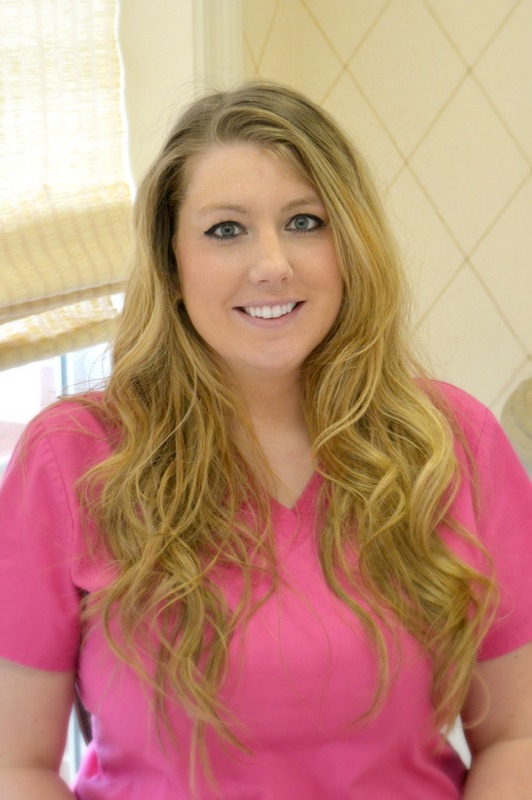 Kelsy began working with us as a substitute hygienist in November of 2014. In January 2015, she filled in at our front office. We quickly learned that her vast skill set was invaluable and permanently made her a part of our team. Her passion for oral health care only grows as she meets each KDA patient. Kelsy grew up in Ashland City, Tennessee and moved to Germantown shortly before joining our team. She is a graduate of Tennessee State University and a Zeta Tau Alpha Alumni. Kelsy loves to travel and spend time with her family. 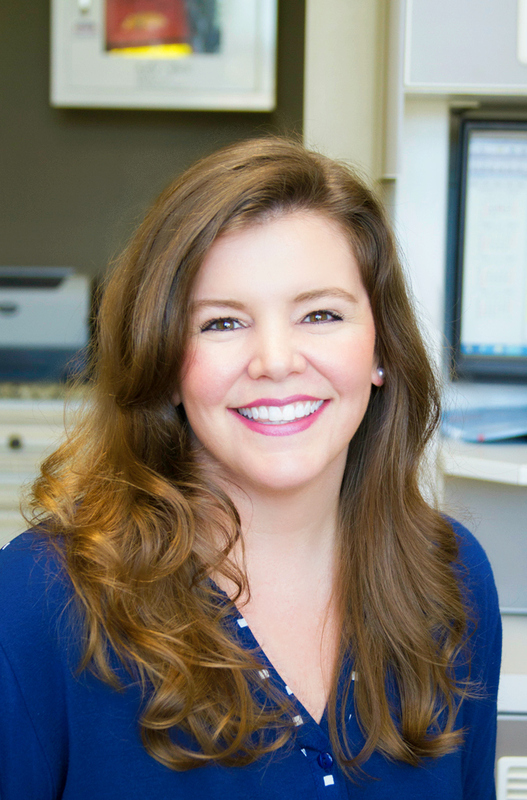 Meredith joined Kizer Dental Associates in February 2015 and quickly became a staff favorite. Her witty personality and helpful attitude make her a great teammate. She is a graduate of Delta Technical College. Meredith feels that the best part of dental assisting is seeing the renewed confidence in patients after their smiles are restored. She loves meeting new patients and educating them about their oral health. Meredith is also our ZOOM Whitening specialist. In September 2015, Meredith married her best friend, Curtis. They live in Collierville with their fur babies. Outside of work, Meredith enjoys spending time with her family, dancing in her car, Netflix, and trying new local restaurants. Christina joined our team in January 2016. 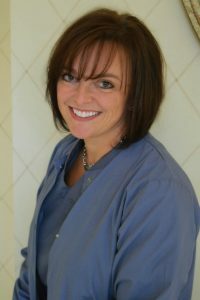 She serves on our clinical staff as Dr. Kizer’s main dental assistant. 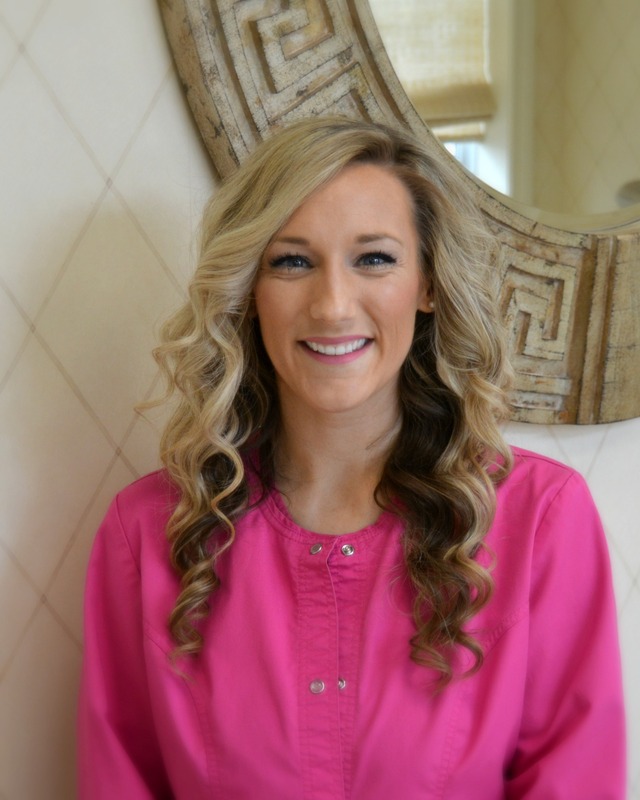 She graduated from Collierville High School in 2013 and went on to complete her coursework in dental assisting. 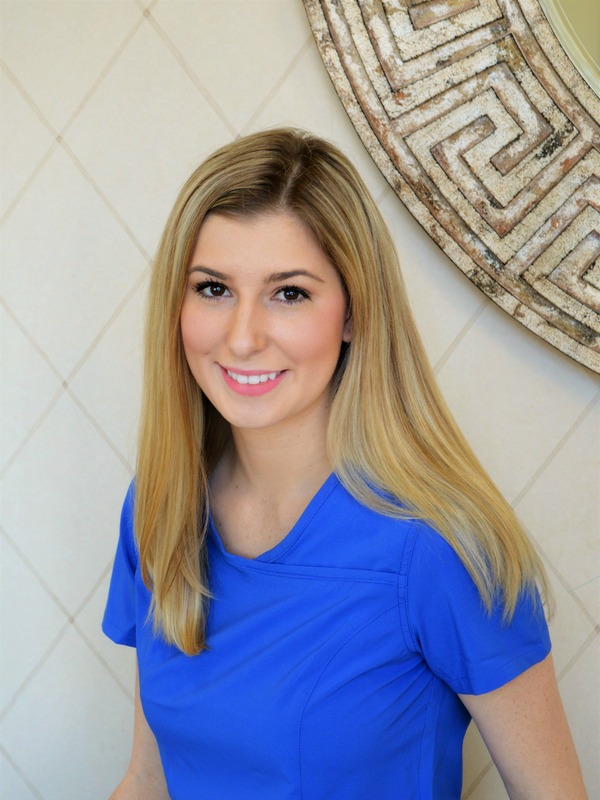 Christina loves helping patients feel better about their dental visits by providing dental care in a calm, friendly atmosphere. She’s excited about meeting every smile that visits KDA! In her spare time, she loves to travel, cook, and attend boot camp classes at her gym. Meredith joined our staff in July 2017. She has been in the dental field for the majority of her career. Her experience at previous dental offices has given her the knowledge to confidently answer your treatment and financial questions. She will plan appointments, discuss your insurance options, and help make your visits positive. Meredith, her husband, Steve, and their adorable kiddos live in Olive Branch. She is an independent consultant with Isagenix and truly enjoys all aspects of health and fitness. She loves quiet family nights, time with friends, and sunshiny days outdoors.